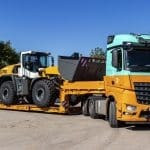 Mississauga Tow Truck offers roadside assistance, specialized towing and transport services for light to heavy vehicles in Mississauga and across the Greater Toronto Area. 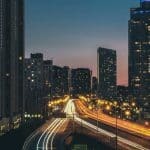 Mississauga offers expert heavy duty towing for residents and businesses in Mississauga and the rest of Greater Toronto. 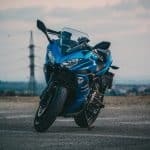 Mississauga Tow Truck offers specialty towing services including emergency and long distance motorcycle towing across Greater Toronto. 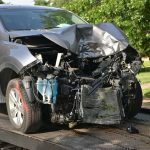 Mississauga Tow Truck offers safe and effective car lockout service performed by experienced professional auto locksmiths. 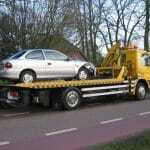 Mississauga Tow Truck is a trusted name in long distance towing services across Greater Toronto. Mississauga Tow Truck offers 24/7 emergency roadside assistance across Greater Toronto. We deal with everything from tire changes to fuel delivery. 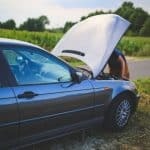 Mississauga Tow Truck provides 24 hour towing and roadside service assistance for motorists across the Greater Toronto Area. We got you, day or night!